We offer a full range of automotive repairs and services for all makes and models. We have lists of factory recommended maintenance schedules for most vehicles. Maintenance schedules vary per vehicle/manufacturer. 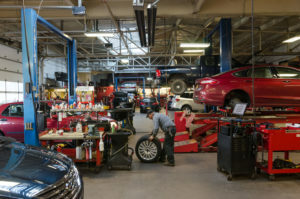 We will be happy to check your vehicle for any maintenance due at the time of your visit.